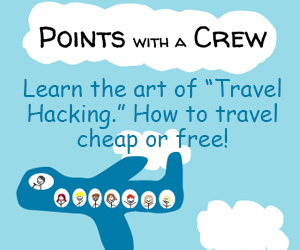 Home Travel All about Luke Skywalker’s remote island, and how you can visit! The Star Wars franchise is famous for creating magical dreamscapes of pure imagination, set on far-flung worlds in a galaxy far, far away. But not everything is pure imagination. 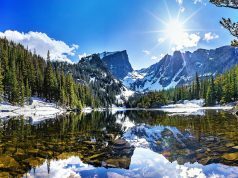 Though much of the scenery in the films is created in the CGI studio, the Star Wars crew does film at real locations on our own beautiful planet. Skywalker calls, “the most unfindable place in the galaxy.” It’s the island where Rey finds Luke at the end of Episode VII: The Force Awakens, and it’s used more widely as the site of Rey’s training in Episode VIII: The Last Jedi. In the Star Wars universe, the island is the place where the Jedi Order was formed over a thousand generations ago. 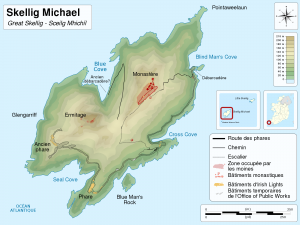 It sits on a planet of deep blue oceans, dotted by rocky archipelagos. 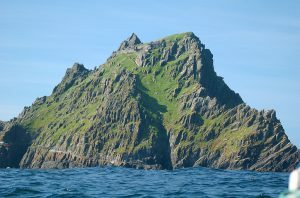 In our universe, that island is called Skellig Michael (Sceilig Mhichíl in Irish), and it sits off the Southwestern coast of Ireland. The tiny island in County Kerry is just 54 acres in area and reaches over 700 feet in height, both dimensions of which make is similar in size to the United States Capitol Building. The story of ancient Jedi inhabiting the island has some reflections of reality, too. The island is home to a Gaelic Christian Monastery, built at some point between the 6th and 8th century (no one is quite sure exactly when). The site remained active as a monastery for at least 400 years and today enjoys protected status as a UNESCO World Heritage site. 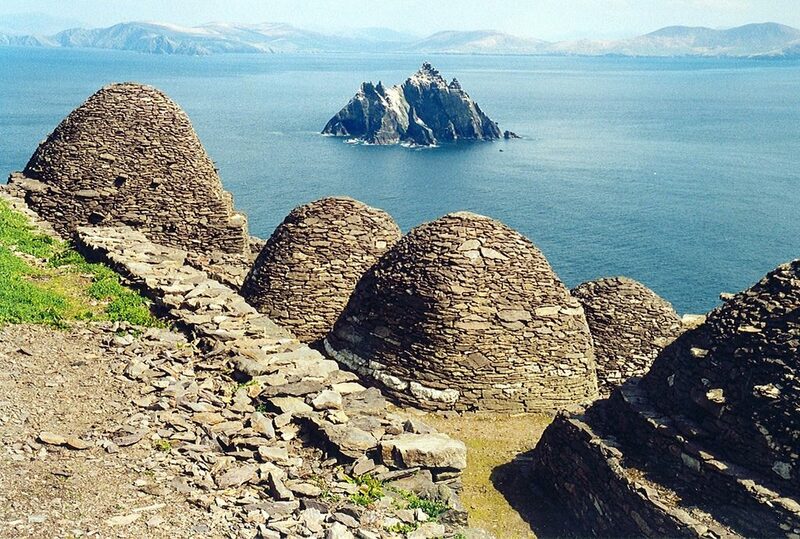 The beehive-shaped stone dwellings, where Rey spends a restless night in Episode VIII, are also based upon the actual structures built by the monks there some 1300 years ago. It is estimated that roughly 12 monks and an abbot lived in them centuries ago and developed the site. Even the Porgs, the cute, big-eyed avian creatures native to the island in the Star Wars universe, who later befriend Chewbacca and inhabit the Millennium Falcon, are based, somewhat, in reality. 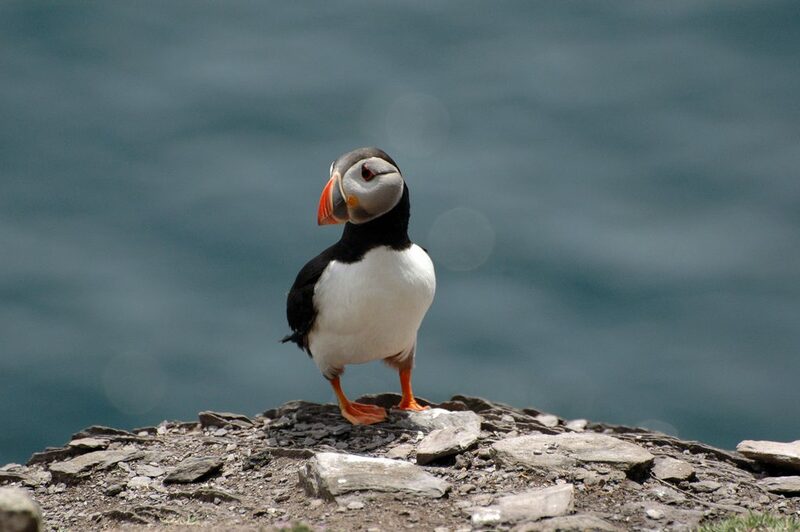 Skellig Michael is home to Puffins, the stocky, cute, short-winged birds that look like penguins who put on eyeliner and lipstick for a night out on the town. If you go to the island, be very respectful to the puffins. They are officially classified as Threatened, and they are protected by the Irish government. The island is also home to other rare and special birds, too, such as the Gannet, Arctic Tern, Fulmar, and Cormorant. (For further reading, see Birds of Skellig Michael.) Just don’t expect to see large, seal-like creatures lolling on the beach, possessing cow-like udders that contain blue milk. © Sémhur / Wikimedia Commons, via Wikimedia Commons. All right, so you’re sold? Want to go train to become a Jedi in the “most unfindable place in the galaxy?” Well, you’ve got some options. Each year, several companies receive licenses to run boats to the island, during the high season of May to October. The island is inaccessible during the Winter months. Generally, tours depart from the marina in Portmangee, in County Kerry. 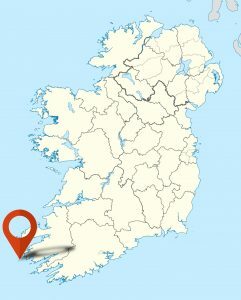 That’s about a 2-hour, 20-minute drive from Cork. 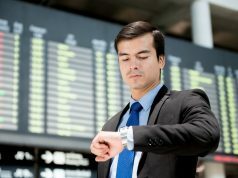 You can fly into Cork’s International Airport (ORK). If you’re flying from the States, it’s generally a little cheaper to fly into Dublin (DUB), but the bad news is that at a 5-hour drive, Portmangee is about as far as you can get from Dublin on the Irish mainland. The tours are generally day trips; they are run on small boats and the weather is often inclement, so it’s not for the weak-stomached. But hey, Rey had an even tougher time getting there, right? 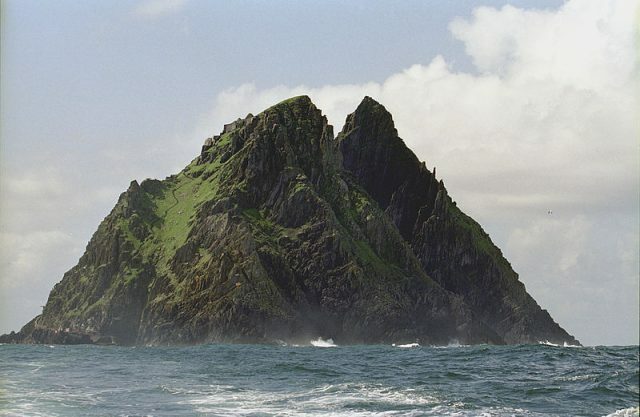 Now this looks like a realistic pilgrimage destination for Star Wars fans! I’d always had it in the back of my mind that it would be neat to go to the Tunisian desert that served as the set for Tatooine, but that was maybe a bit too remote. I’ve been to that area of Ireland before, and can highly recommend driving The Ring of Kerry (well worth it….beautiful area). I’d love to see Skellig Michael if ever we return!